Long time I didn’t make a single cap penmod ! I am back with a hybrid between a Nachoaddict SC and a Whizz SC. Why these 2 penmods ? Because both are made with the same base : a barrel supertip kind, where the front of this, is the back of the mod and the back of this, is the front of the mod. 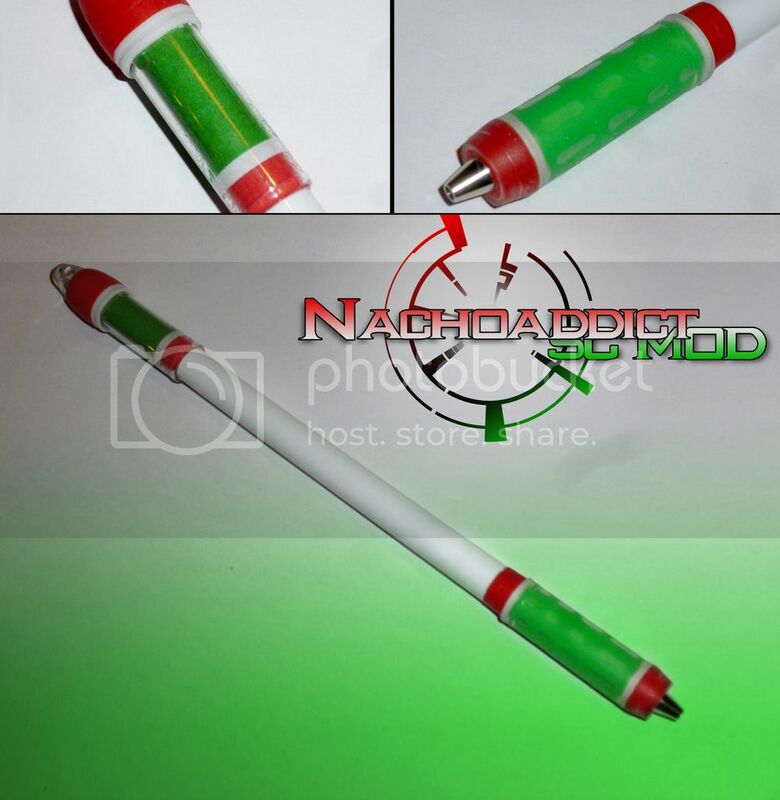 A thin barrel is linked from the back to extend the front mod with a signo tip. And a G3 cap. 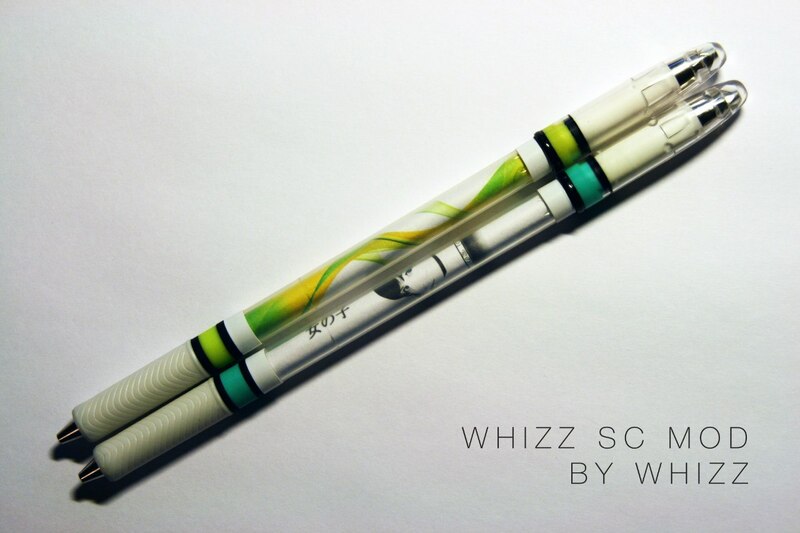 So, I’ve called it the NW hybrid SC. 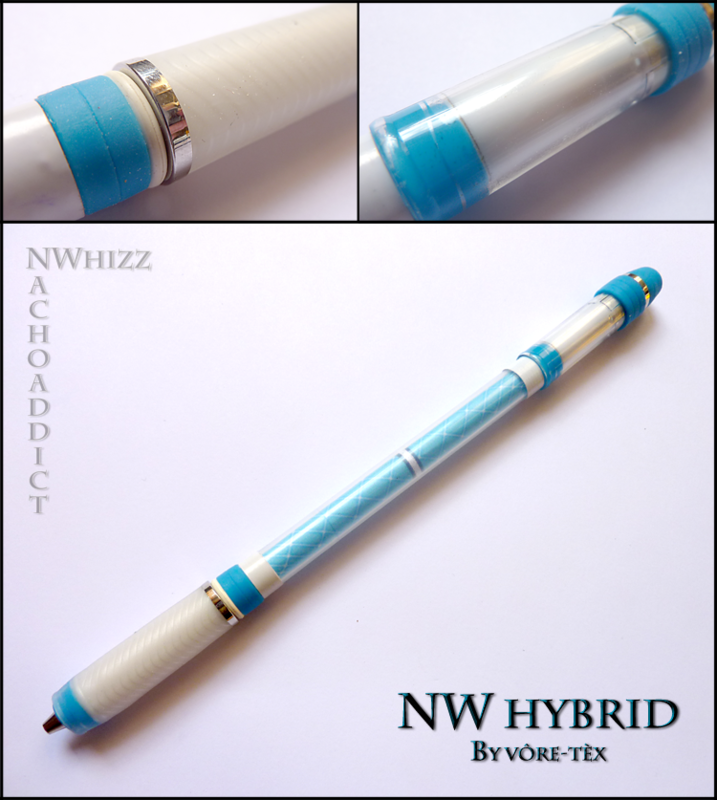 Share the post "NW Hybrid SC"